Go to 8:44 in the video and look at the Sun's impact event. Sure, it looks like ripples in a liquid be we must not be too hasty. Plasma does not behave like a gas, because it is not a gas, so I think arguing against the gas model of the Sun is a straw man. Plasma is not gas, it is a distinct phase of matter all in itself. Did Mr. Robitalle consider that plasma can resemble liquids? Of course the Sun is not gaseous, it is plasmatic. It is plasma. Plasma can ripple like water. If it can ripple like water, then it can emit black body radiation because it is latticed structure. Thus the liquid model is unnecessary. That was easy. I have ten people following this blog. This is good. I hope to let them know that establishment science does not understand the stars at all. They call the old, evolving stars "planets/exo-planets". The quasi-religion of Big Bang Creationism has to go. Big Bang Creationism is absolutely ridiculous. Big Bang Creationism is pseudoscience, and aging the stars based off this mythology is even more atrocious. Stars are different ages. Some, in their very last stages of evolution are even cold, mostly solid worlds able to host life. I have been learning that a more specific form of pseudoscience has arisen over many years. It is pseudo-astronomy. There are basic pseudo (fake) astronomy concepts that can be listed here so the reader can avoid them at all costs. They are fake scientific ideas that cannot be tested. More pseudo-astronomy concepts are on the way, such as entire stars made of solid diamond and other nonsense. The scientific authority are abusing their positions of power, they are lying their faces off, trying to cover their asses so that their careers are not in jeopardy. We all know better now. 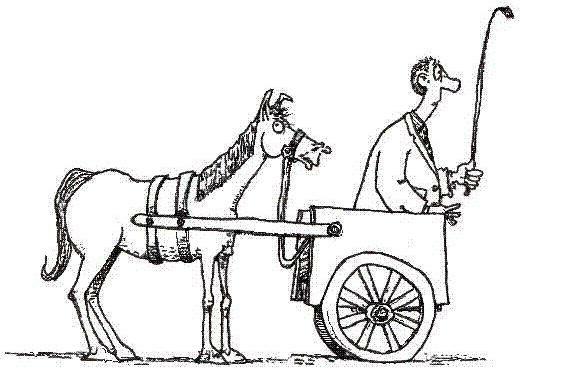 Mathematicians place the cart before the horse. They place math before observation. Physicists know better. They place observation before math.